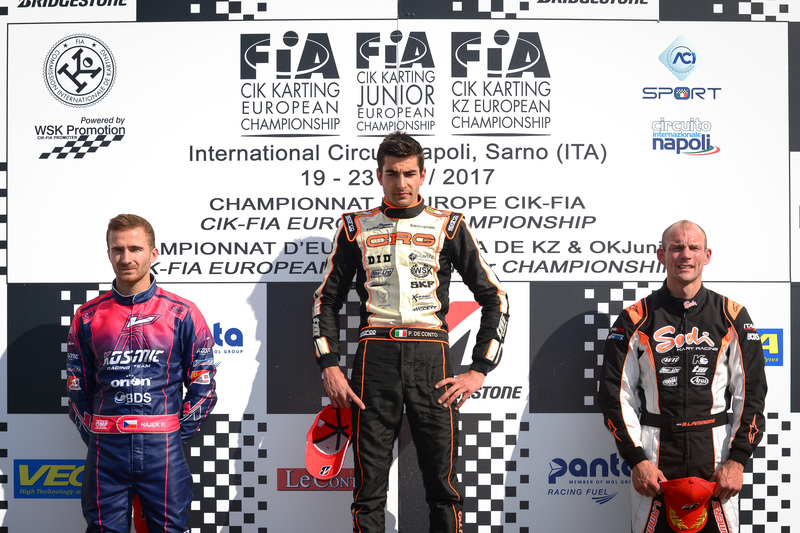 Anthony Abbasse positioned himself as one of the most prominent players in the CIK-FIA European KZ Championship in the first event at Sarno (ITA) two weeks after Bas Lammers won the WSK Super Master Series. 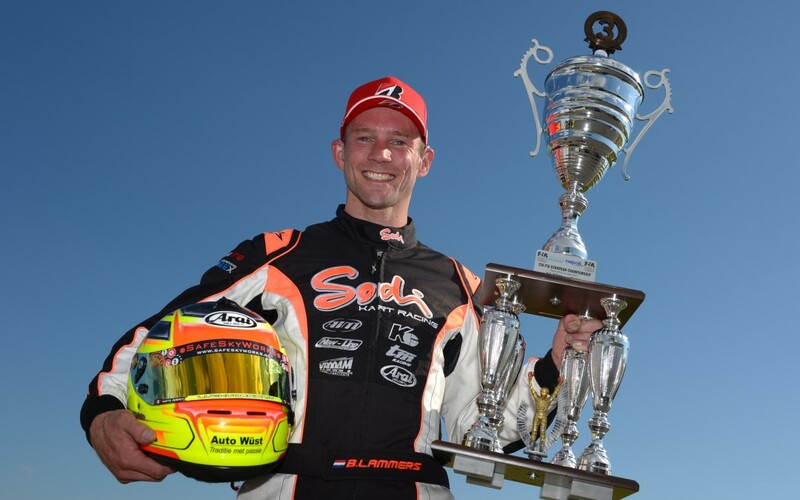 After the retirement of Abbasse in the Final, Lammers climbed to the third step of the podium. The Neapolitan weekend was also marked by excellent performances from Alex Irlando for the team’s debut in the OK category. 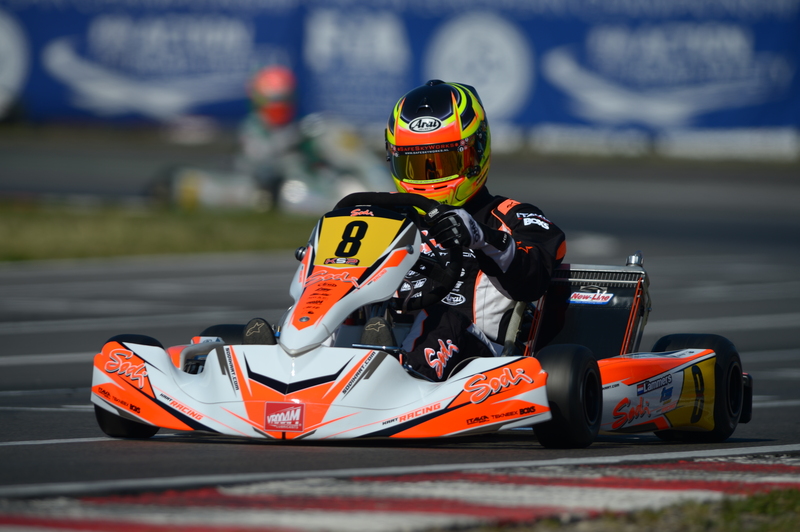 Constant at the forefront of KZ, the ever competitive top category, Abbasse did exceptionally well during the qualifying heats and took the lead from the start of the Final. He unfortunately crashed in the middle a fight with an opponent and dropped to 6th place before returning to 3rd position with a great opportunity to gain more ground. But the breakage of the air box support, probably linked to his collision, forced him to retire. He was nevertheless credited with the second fastest time of the race. 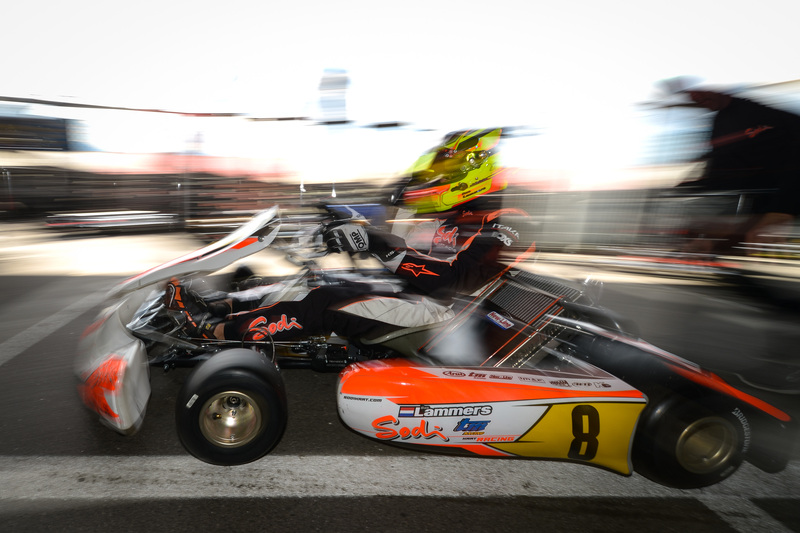 The competition proved more complicated for Lammers, only 10th in the heats after his 10th in Qualifying. His machine regained a second wind in the Final which allowed him to achieve an extraordinary return to the front despite the intensity of this first race of the European Championship. 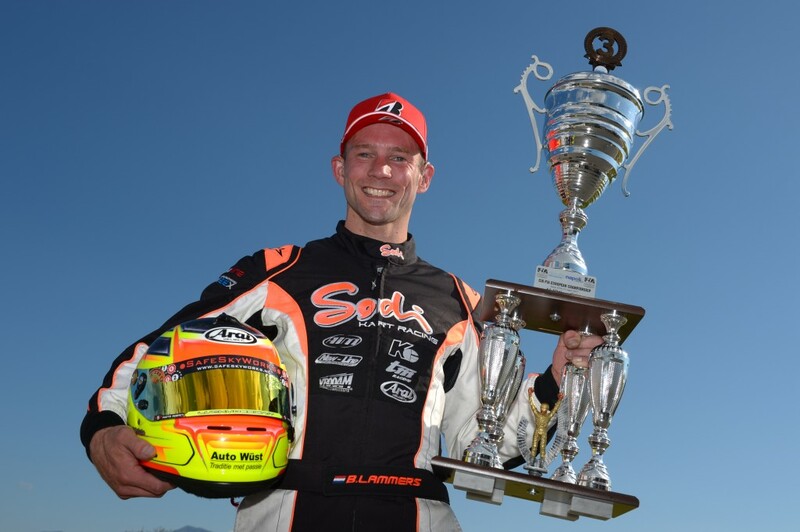 He took 3rd position four laps from the finish, posting the 3rd fastest time, and allowed Sodi to climb on the podium for the sixth consecutive time this international season. The result also rewarded the work done by the entire team throughout the weekend. 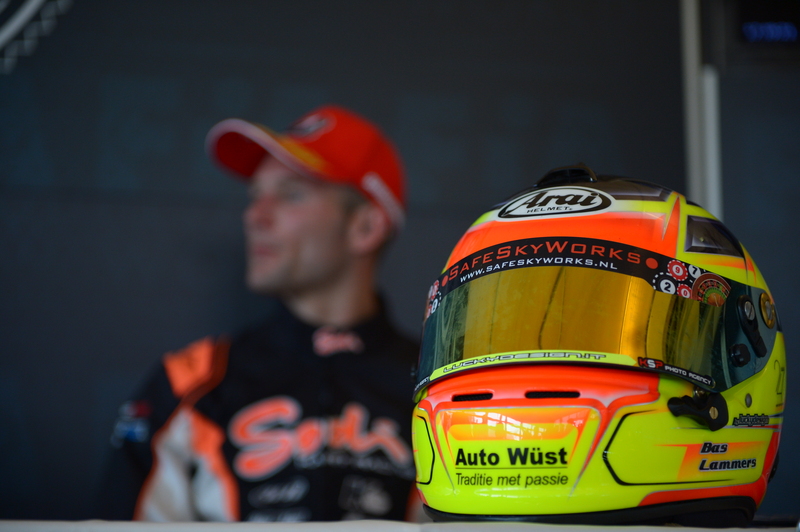 The Sodi Racing Team continues its momentum by positioning its drivers at the forefront of international competition and once again confirms the performance of its equipment at all levels.